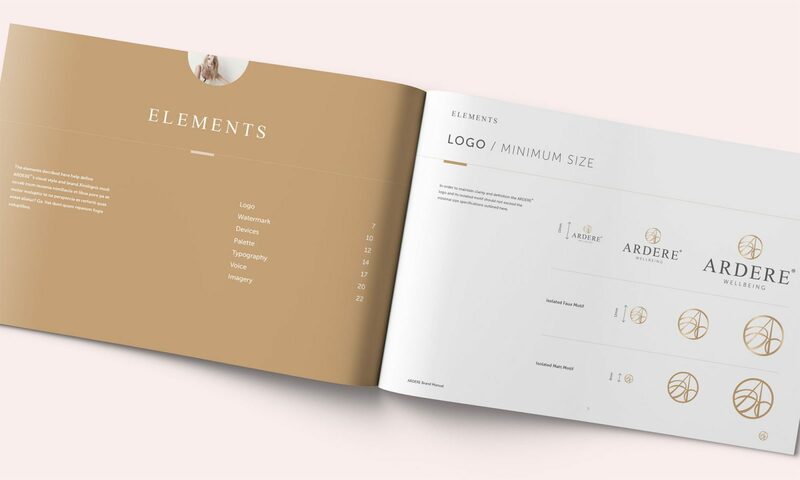 Identity guidelines for this new wellbeing company. 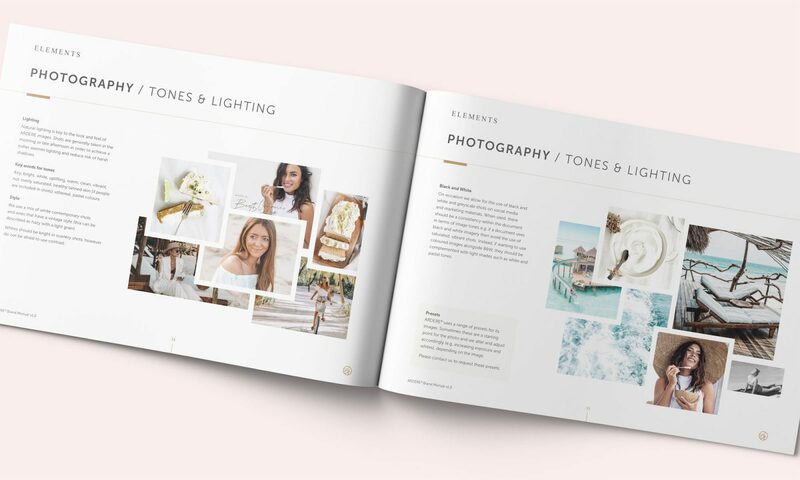 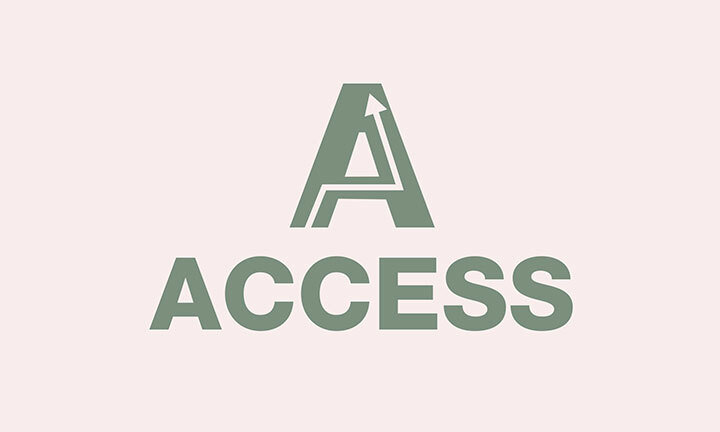 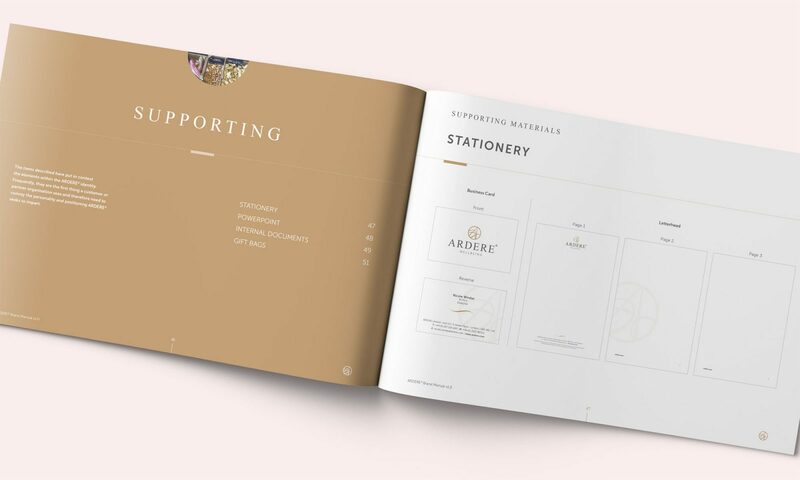 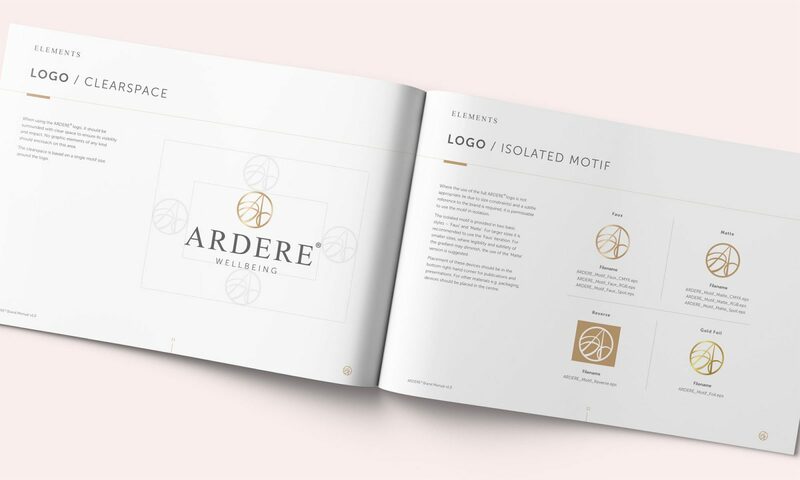 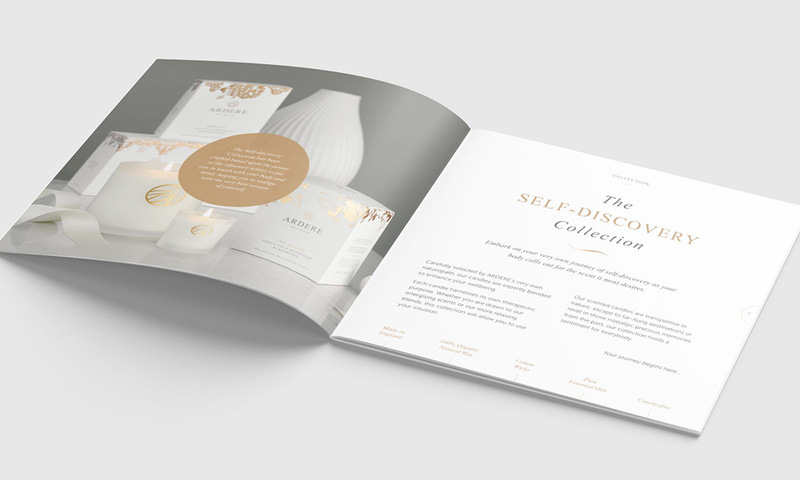 ARDERE are a new wellbeing organisation who required a brand manual to rationalise their identity and its components into one publication. 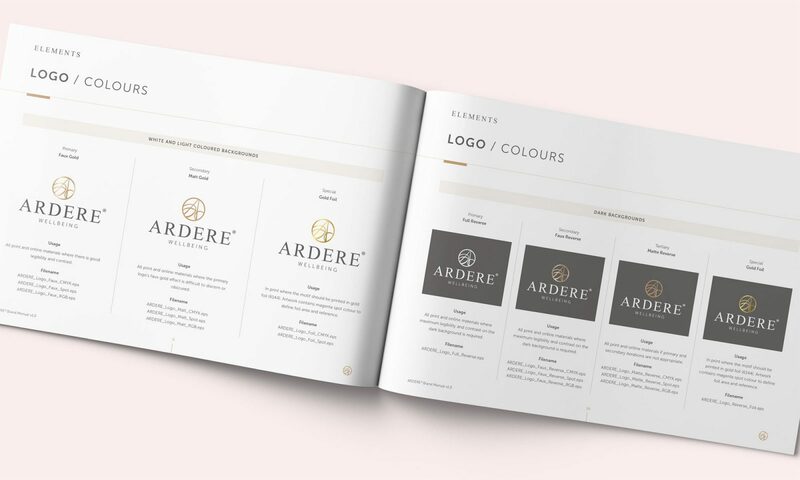 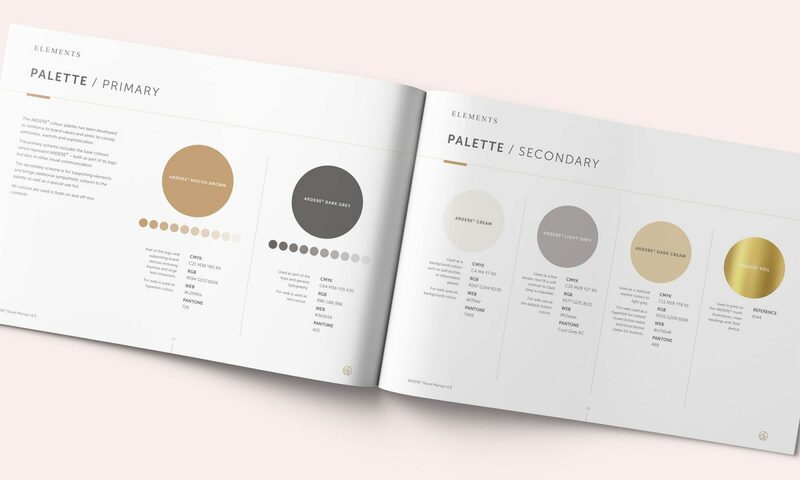 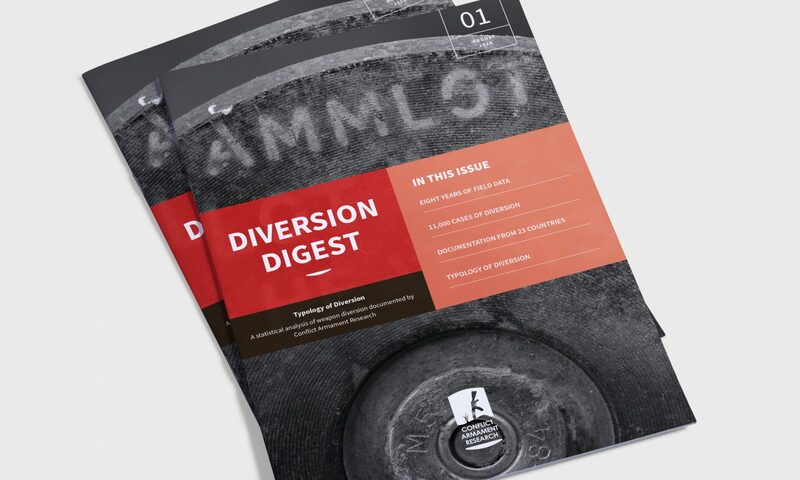 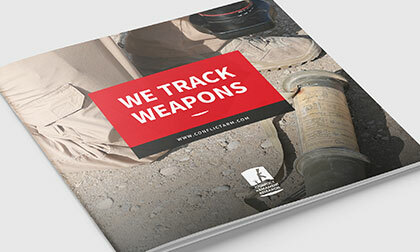 The manual includes guidance on the logo, colour, typography, supporting graphic devices, photography and stationery. 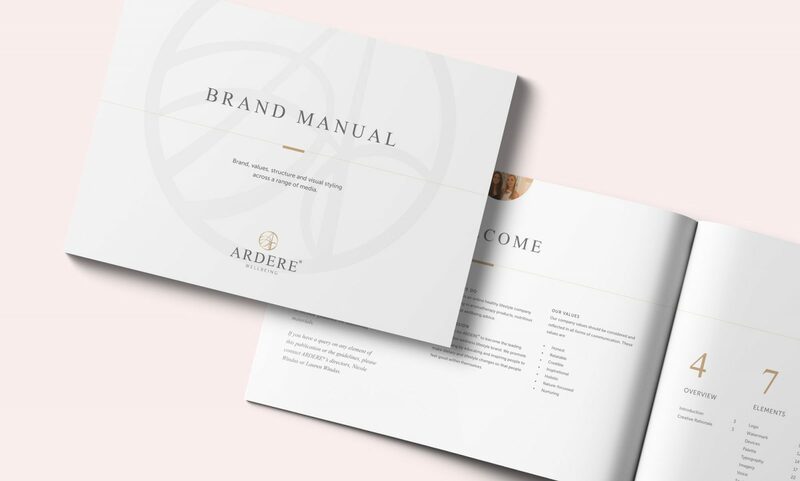 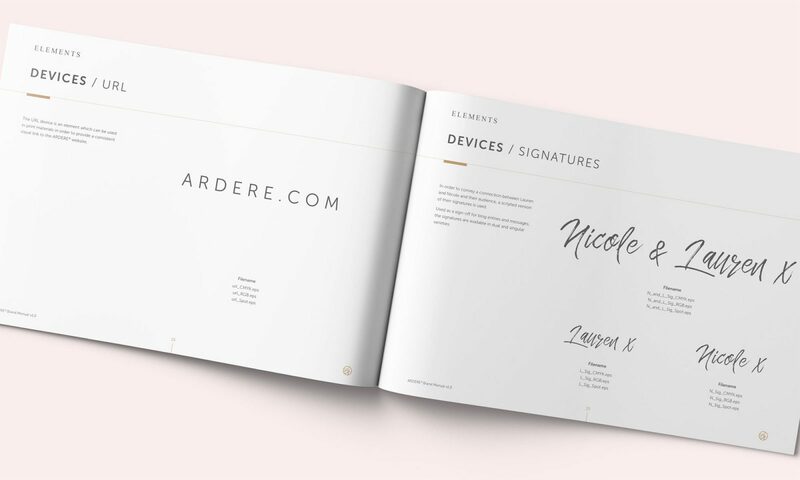 During the project, I worked closely with the founders to help establish and refine their visual strategy for the ARDERE brand.